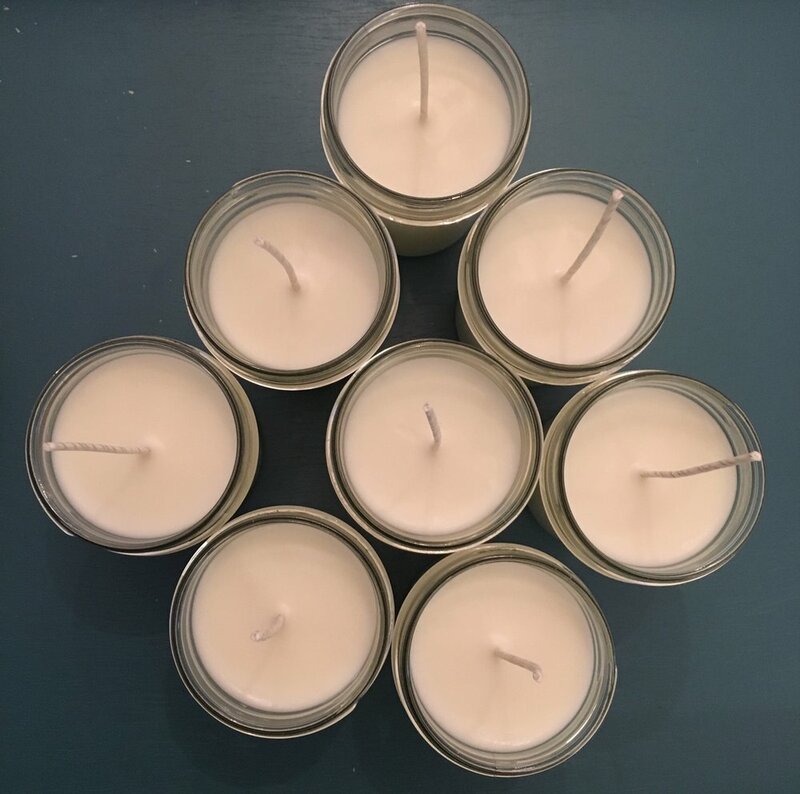 Wick Love Candles is a handmade candle company based in Northern Virginia. This company is owned and operated by me, Trinity Perkins, and my 4-legged office assistant, Ace! Wick Love Candles are made with the highest quality, non-toxic, fragrant oils and 100% soy wax. All candles are hand-poured in small batches to preserve the integrity of each ingredient. Each candle is made with a cotton-core, wax-coated wick that gives off the strongest possible scent. The melted wax can be applied directly to the skin for a smoothing, fragrant, skin moisturizer. There's a Wick Love Candle for everyone. *NEW Fragrance* - Fraser Fir - Just in time for the holidays!